Reality Star Sightings: Sonja Morgan, Phaedra Parks, Teddi Mellencamp, Dorinda Medley & More! 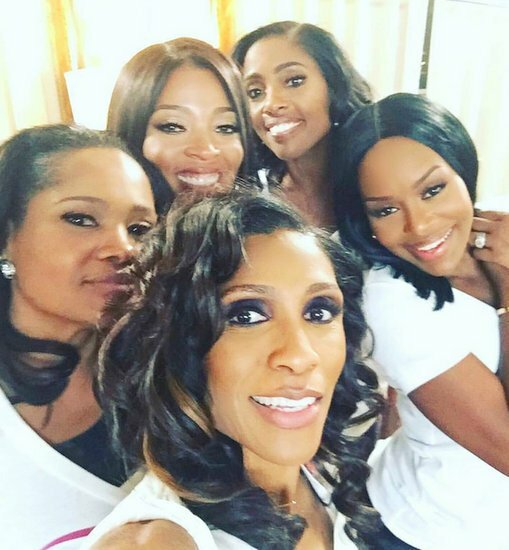 In our latest photo gallery roundup, we have The ladies of Real Housewives of New York and Beverly Hills, current and former Real Housewives of Atlanta stars and more! Real Housewives of New York co-stars Dorinda Medley, Tinsley Mortimer and Sonja Morgan attended the Tribeca Talks panel during the 2018 Tribeca TV Festival, with Andy Cohen joining them. It was different to see Andy dressed down in a flannel shirt for the event. Kyle Richards, Lisa Rinna, Teddi Mellencamp Arroyave and Mauricio Umansky attended Amazon Prime Video post 2018 Emmy Awards party at Cecconi’s in West Hollywood. Phaedra Parks was photographed at the 2 Chainz Haunted Pink Trap House in Georgia. See these reality star pics and more in the gallery below! Happy Monday! 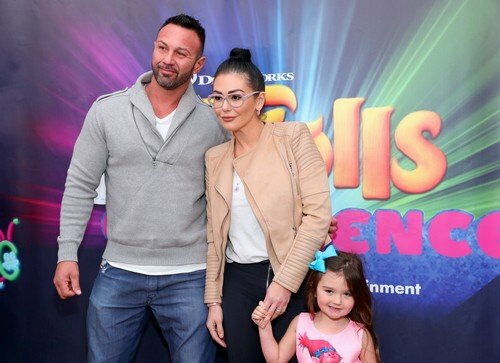 Check out what your favorite reality stars were up to this weekend! Scheana Marie and several of her Vanderpump Rules co-stars, Stassi Schroeder, Brittany Cartwright, Katie Maloney and Kristen Doute, attended the 2017 iHeartRadio Music Awards. A few days prior they turned out to help Lisa Vanderpump celebrate the opening of her Vanderpump Dogs rescue center. Bethenny Frankel and Alexia Echevarria attended the opening of Estefan Kitchen in Miami. MJ Javid and Tamar Braxton helped Kardashian bestie Malika Haqq celebrate her birthday. Andy Cohen hosted the 8th Annual Lenny Zakim Fund Casino Night In Boston. Melissa Gorga was spotted out and about in NYC. TELL US – WHICH PUMP RULES STAR HAD THE BEST STYLE?